Space represents the most immediate medium through which our bodies experience the world, yet we often overlook our sensitivity to the physical environment around us. 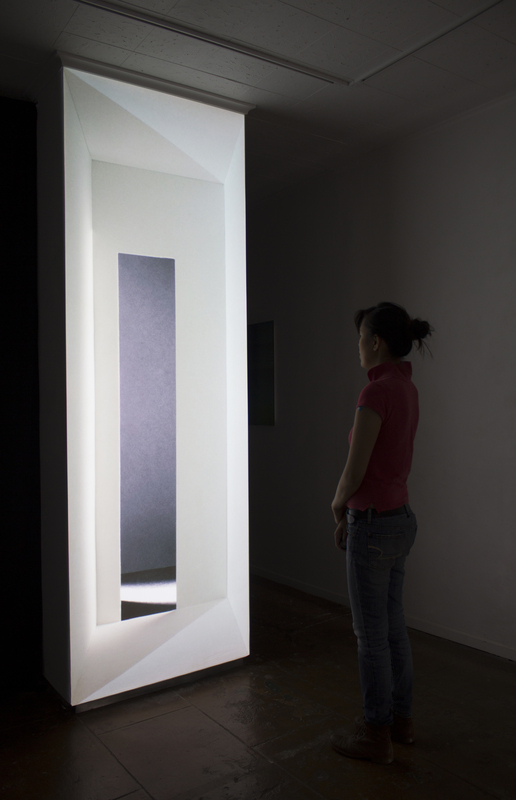 The large-scale video and spatial installations I build attempt to explore the relationship between mind and body and to bring attention to our existence as both psychological and material beings in the here and now. My work strives to make us actually feel the world around us. 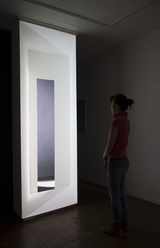 Amy M. Ho received her undergraduate degree in Art Practice from UC Berkeley and her MFA from Mills College. 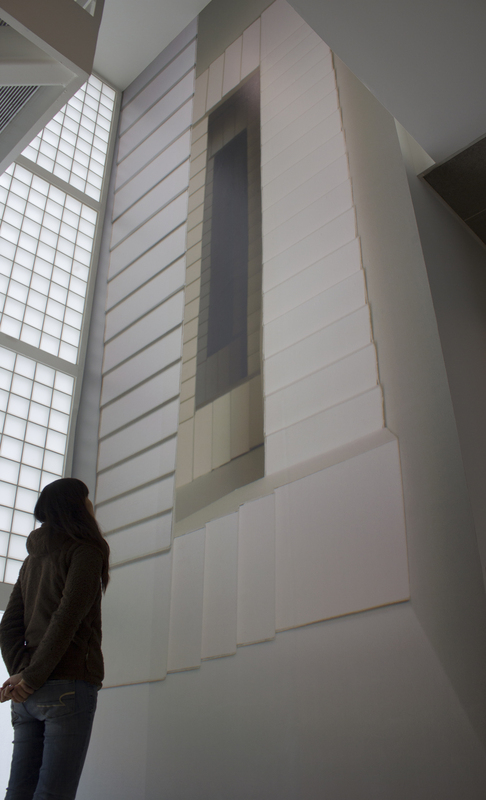 Amy was a recipient of a San Francisco Arts Commission Individual Artists Grant for 2013 and was included in Stairwells’ curatorial project for YBCA’s “BAN7”. She was a 2013 fellowship artist at Kala Art Institute and did residencies at the Lucid Art Foundation and Studio Kura in 2014. Amy currently lives in San Francisco,CA and is represented by Chandra Cerrito Contemporary. For more info, visit:www.amymho.com. During my time at Youkobo, I plan to study and research Japanese traditional and modern art and architecture. I am interested in how Japanese approaches to their daily aesthetic environment differ from American perspectives. I also plan to explore how these approaches differ in an urban setting versus a rural setting. I hope to incorporate my research into my own practice, which deals with our experience of space and environment. In the studio, I plan to experiment with projected imaginary architecture and space. 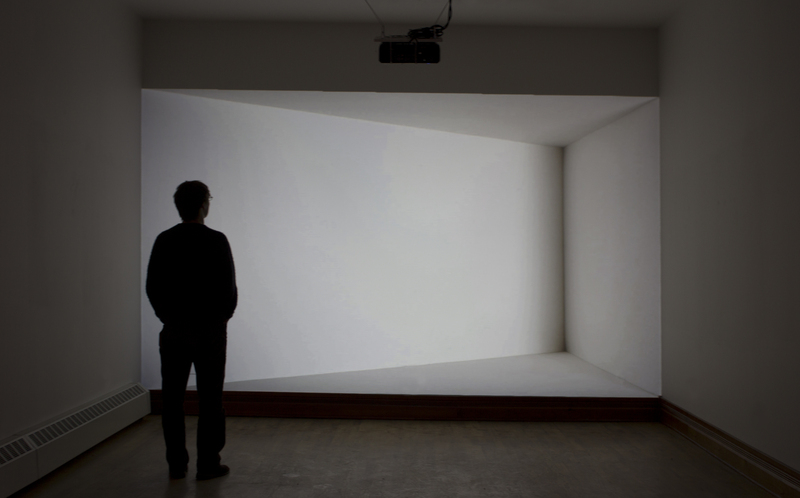 "The Sense of Space" - Artist Talk, 10.26(Sun) 17:00-19:00 Light refreshments will be served after the presentation.